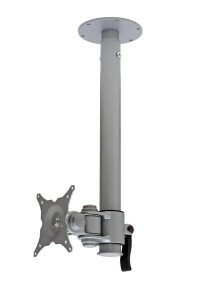 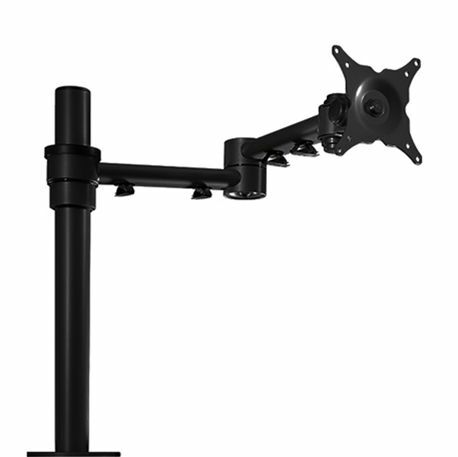 Vision is an arm for flat screen monitors, adjustable for position and height. 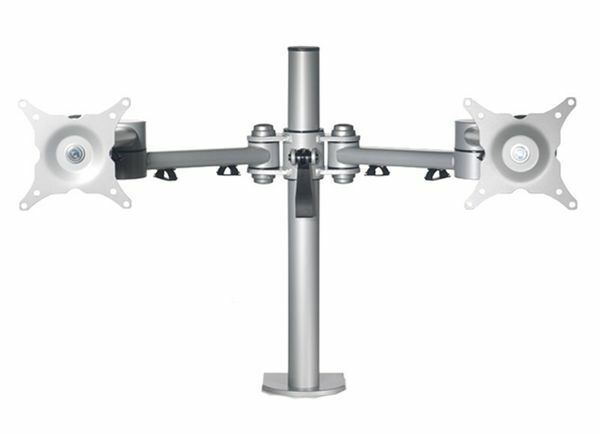 Finished in silver, black or white, up to six monitors can be fixed to one arm. 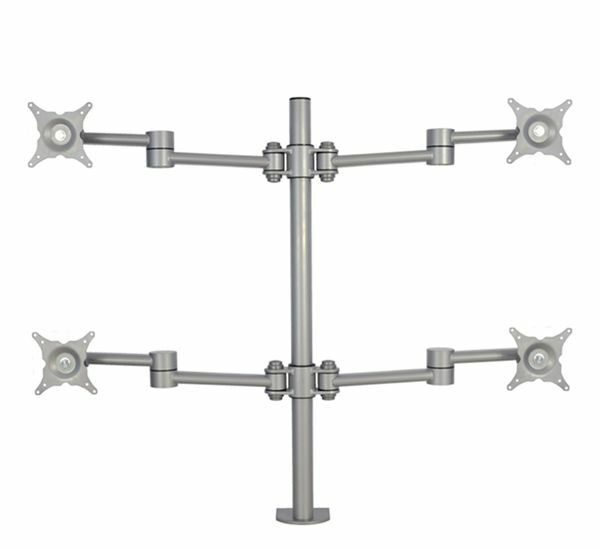 Vision clamps or bolts to a worksurface, accessory panel, ceiling or wall.